HERHEALTHEQ ANNUAL REPORT 2018 released! go to our homepage to request a copy! 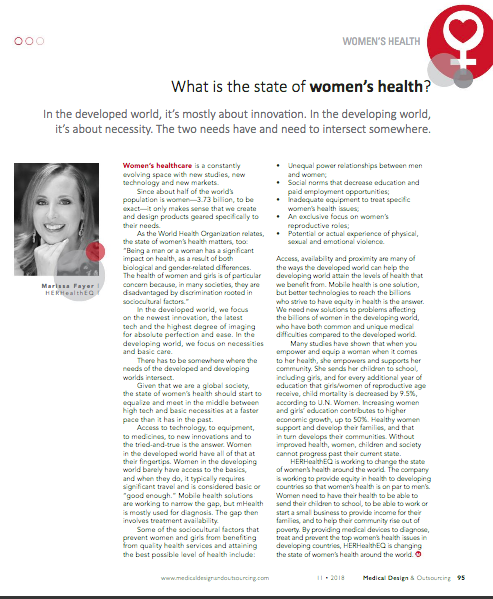 CEO Marissa Fayer on raising awareness of healthcare for women worldwide. 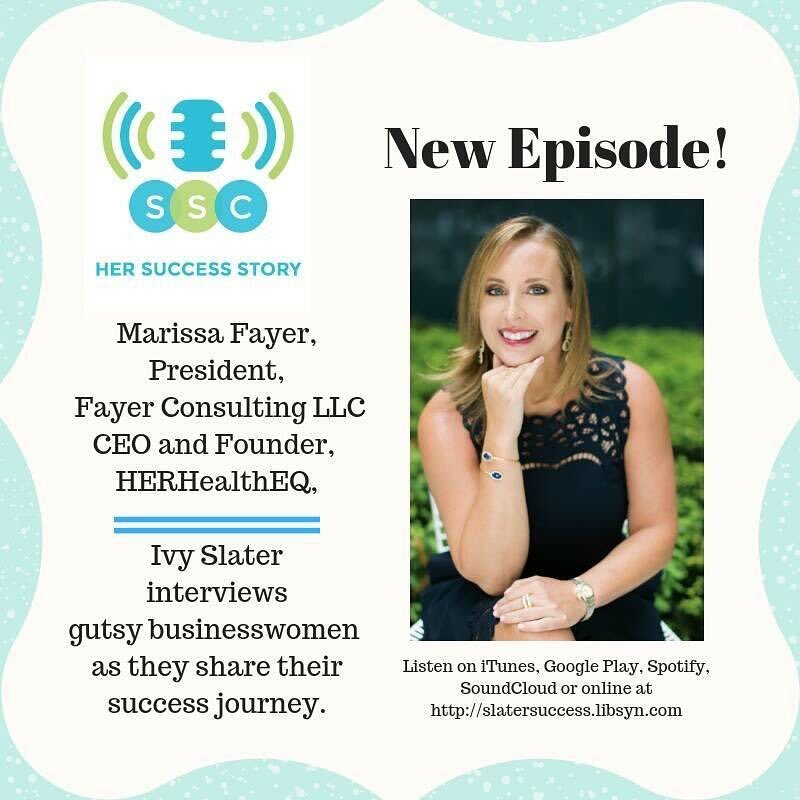 CEO Marissa Fayer on her executive journey. Interview by Ivy Slater. 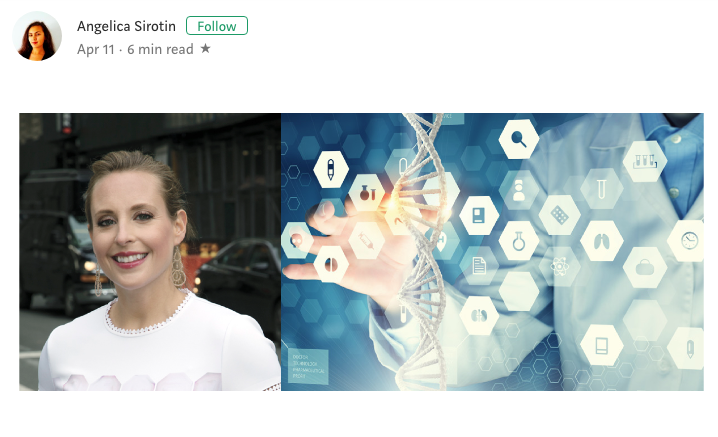 CEO Marissa Fayer included in the Medtech Women of the year publication and included on the list. Find her full article in the November issue of Medical Design & Outsourcing page 95. Some of my thoughts from last week's UN General Assembly. The main thesis is that we need to take action to solve the worlds issues. Talk is great, but the time for action is now. 05/03 - 05/05 HHEQ in Nashville to attend ACOG (American College of Gynecology). Click below to watch an interview with Senior Medical Officer, Dr. Alfred Dawes and our campaign for our latest project in Tanzania. 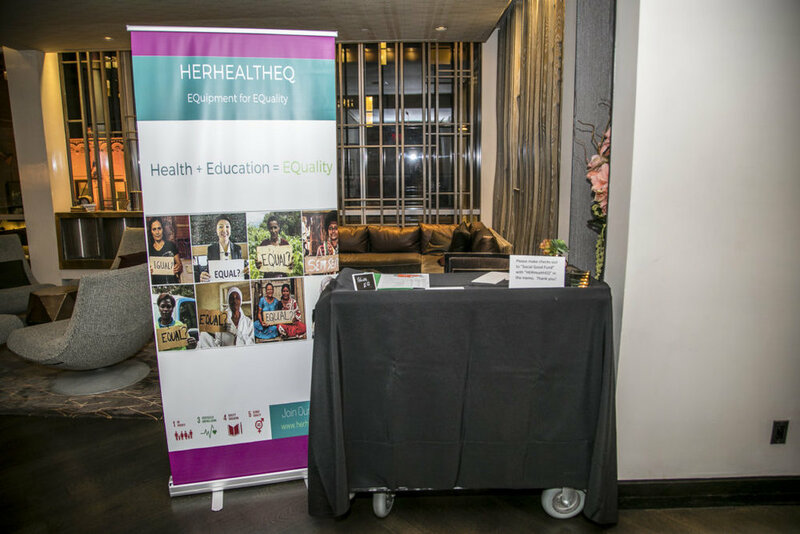 Last month, HERHealthEQ was granted 501(c)(3) status by the Internal Revenue Service (IRS), officially designating the organization as a charitable, nonprofit entity. This past week, HerHealthEQ travelled to western Jamaica to deliver brand new ultrasound technology to the Savanna-la-mar General Hospital. Imagine needing 25% of your monthly pay-check to pay for an ultrasound; this was the reality for Women in the surrounding areas, where the average monthly income is $200… until now. Thanks to HERHealthEQ and Esaote, Women visiting Savanna-la-Mar General Hospital will now get free ultrasounds thanks to the newly installed equipment. Throughout the month of May, you can help support these health services by shopping at Hello Spud , who is donating 20% of their proceeds to HERHealthEQ, supporting the Savanna-la-Mar General Hospital project in Jamaica. Join our mailing list to follow the story! Does Thanksgiving have you in the giving mood? Celebrate #GivingTuesday by contributing to HERHealthEQ’s crowdfunding campaign! #GivingTuesday was created to set aside a day that was all about celebrating the generosity of giving, a great American tradition. It takes a day out of the consumerism and commercialism of the holidays, to remember what the season is truly about, giving to those who need our help. As we announced in our previous press release, the donation of the Esaote Ultrasound equipment has been secured..... The money we raise for #GivingTuesday will go directly to funding a critical service agreement needed to operate an ultrasound machine at Savanna-la-mar Hospital in Jamaica. Once the agreement is in place, the hospital will be better equipped to treat the more than 2,500 women who give birth at the hospital each year. To donate, please visit: https://www.crowdrise.com/o/en/campaign/service-contract-for-ultrasound-equipment-for-jamaica-hospital. After recovering from the fun festivities, we have been able to digest our success on how far we have come, and how incredibly bright the future looks. 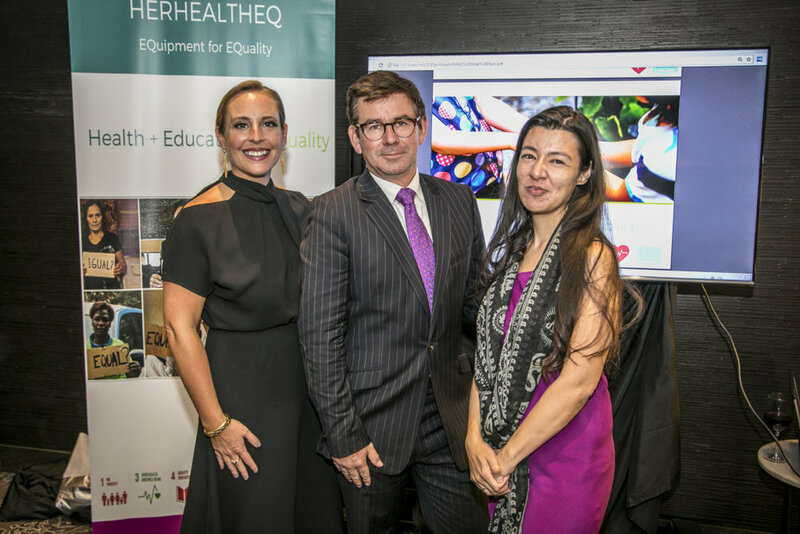 The turnout for HERHealthEQ's official launch and first fundraiser was great, despite the bad weather which delayed several people flying in. We raised more than our goal thanks to an incredible pledge from John Harrington on behalf of the Carlyle Global Partners, and the generous donations of people in the room and of those unable to attend. And they just keep coming in. We also were able to leverage this event into further discussions with many people who were either unable to attend themselves, or are connections of people we know. The sky's the limit for us and we are on that rocketship! Here are some great pictures from the night! It is with pleasure that we welcome Michelle Skaer to the HERHealthEQ team, as our new Executive Director. 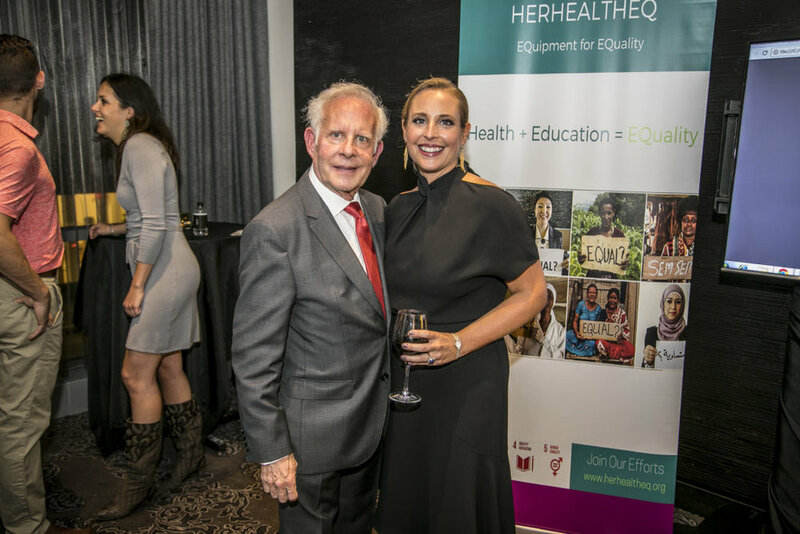 Michelle comes with years of experience in women's health in the non-profit space and is a huge WIN for HERHealthEQ to have her join us. Michelle has 16 years of experience in research and program implementation for international nonprofit organizations including UCSF Safe Motherhood Program, United Nations Population Fund, Population Council, International Planned Parenthood Federation/Western Hemisphere Region, and John Snow Inc. Her work has been published in the Lancet and presented at the International AIDS Conference and she is the founder of Uplift Health Inc.
Michelle will be responsible for the financial operations of the organization, the day-to-day operation of the organization, overseeing and developing partnerships, and she will also be working to continue and foster strategic alliances. NOvember 2016: How to Be a Successful Woman and a Non-Conformist? Self Made Successful Women interview by Saloua Ibaline. Success is having the freedom and ability to do whatever you want” is what Marissa Fayer states in this segment of Self Made Successful Women. 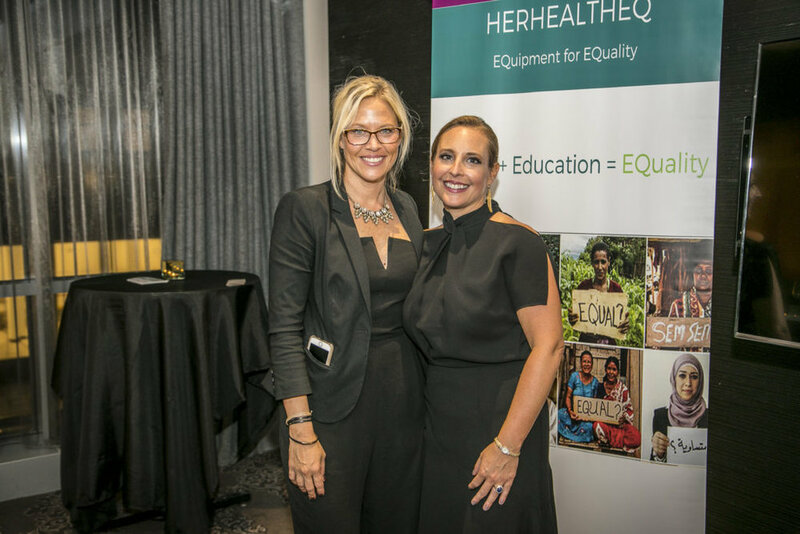 Her business, HER Health EQ provides medical devices and equipment to rural areas in developing countries that are beneficial to women’s health. In today’s talk, we cover a variety of topics including running multiple businesses, working for yourself, and following an independent lifestyle. Marissa Fayer is a woman on a mission. A 15-year veteran of the medical device industry, working in offshore operations and project management for integration and implementation projects, her focus now has shifted to consulting and philanthropy. 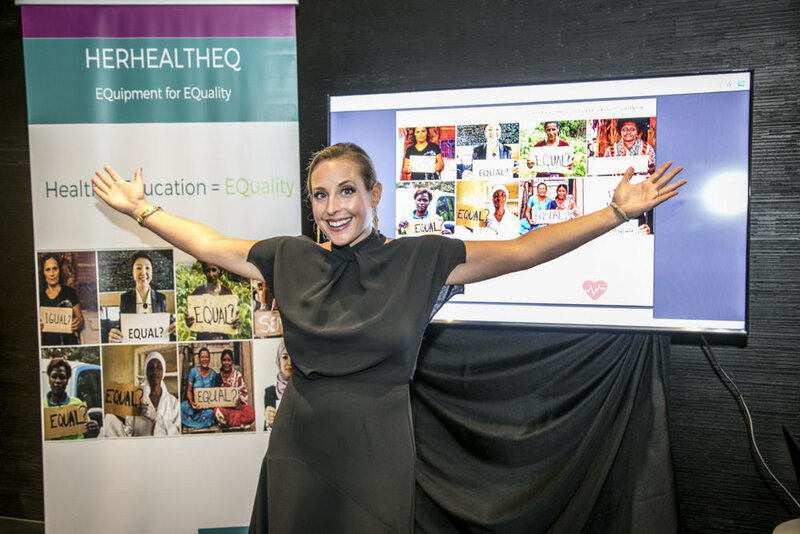 In the past 18 months, Fayer has launched a consulting business (Fayer Consulting LLC) and a non-profit (HERHealthEQ) dedicated to empowering women and girls through promotion of health and gender equality. 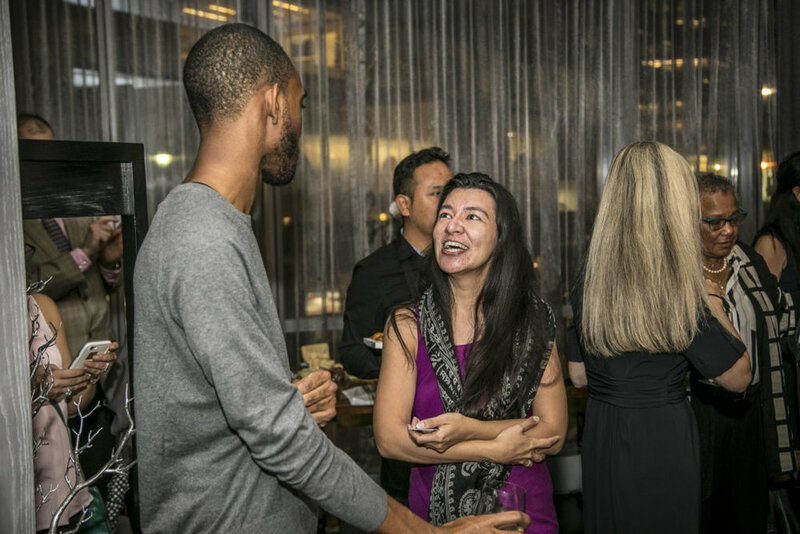 Last year I met a fabulous woman in career transition. After leaving her corporate position in the medical device industry, she wanted to grow her own empire while living a life of meaning and purpose.